Mastering Andy Place And The Coolheads “Summer Of The Beast” on Jonny Cat Records. 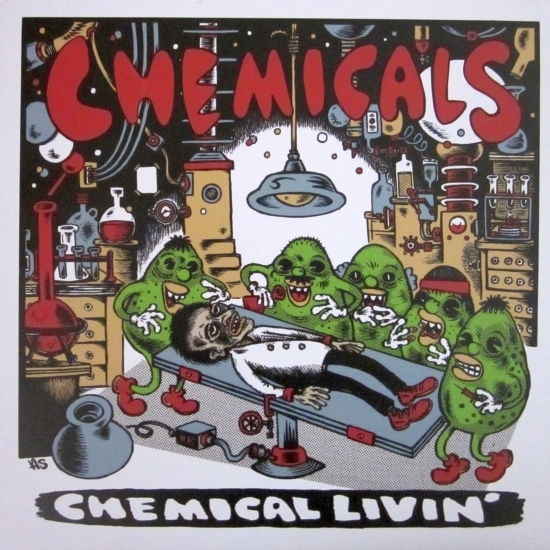 “Huge sounding kitchen-sink garage punk from the Pacific Northwest. There’s a heaviness to it all that keeps me from focusing on the sparking clean sound, which is a major savior. The mood is an even split between frustration and inspiration, with the latter actually emerging victorious. Kinda cool! The odd winner of the lot is “A Song For Mick Jones”, which is legit, heartfelt, and not at all what I expected to hear today (or any other, really). 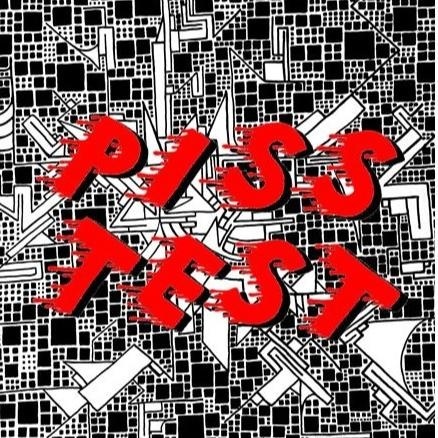 A decent EP, and probably lotsa fun live. (missed ’em recently…bummer)” MC, Maximum Rock N’ Roll. 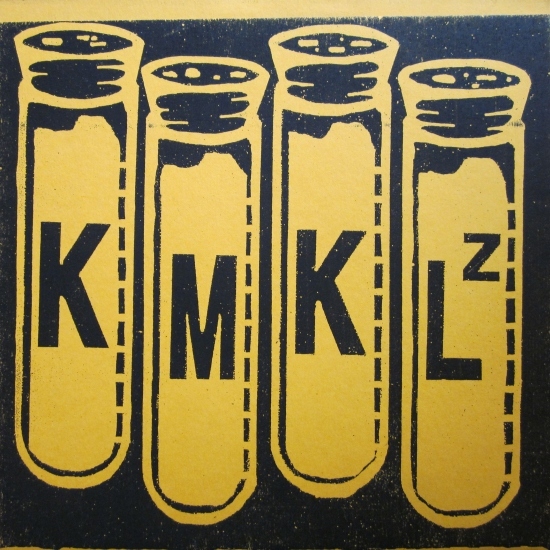 Mastering Chemicals “D.A.G.R.I.P.” on Taken By Surprise and Jonny Cat Records. 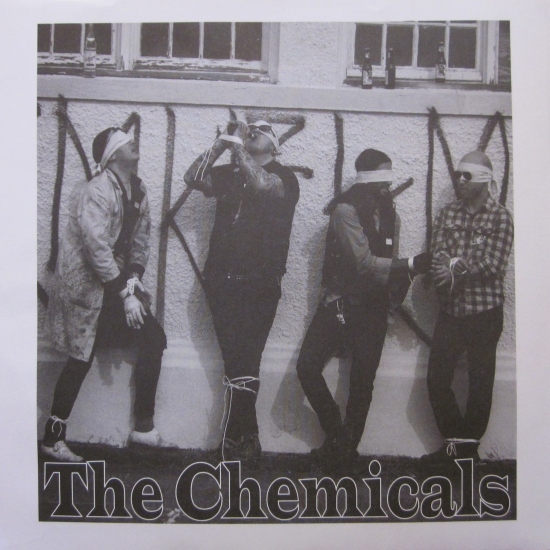 Mastering a Thee Chemicals 7″ on Taken By Surprise Records. Hopefully this will be out in time for their European tour. 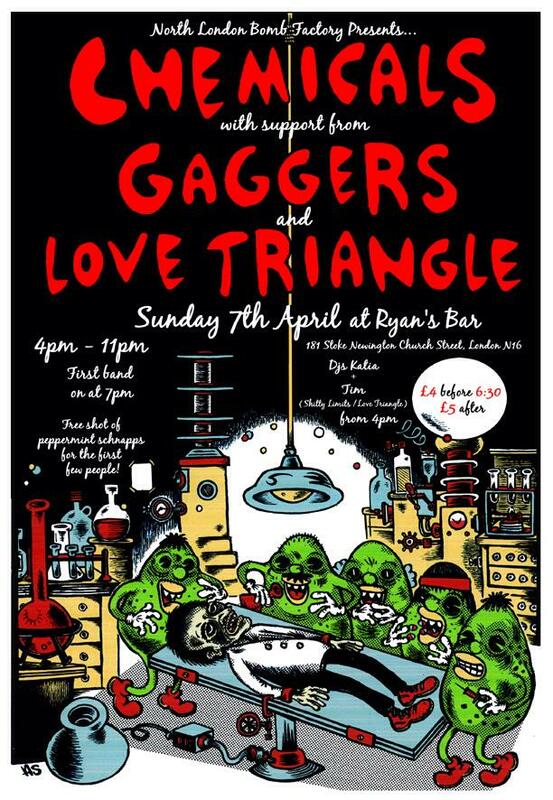 They will be playing in London April 7th with the Gaggers and the Love Triangle. Don’t miss it. Have a listen to a song off the first LP.